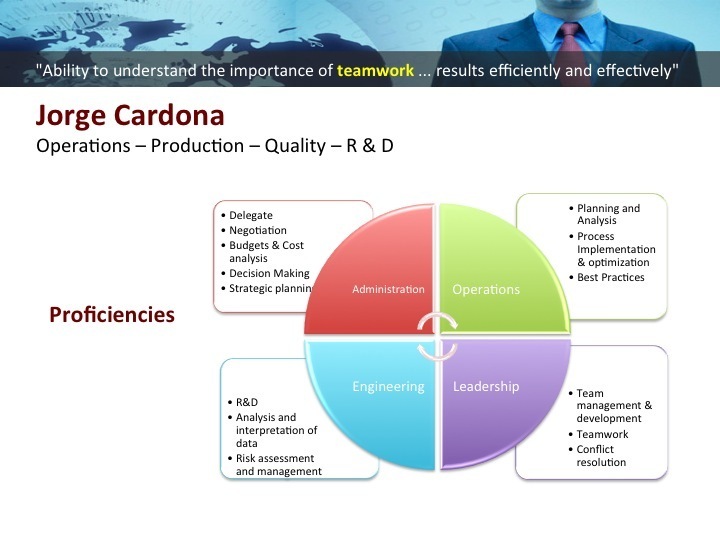 Results oriented professional with over 7 years of experience in leading and promoting teamwork within combined specialty of operations, quality, production and R&D, easily adaptable to diverse industries such as construction, manufacturing, mass advertising in strategic points of the organization. Aggressively exceed goals and expectations and thrives as a leader in a constantly changing, fast-paces work environment. Ability to closely align multiple work groups to strategic goals of the organization. Coordination of a multidisciplinary group at national levelfor the upgrade of 5 standards related to the construction industry, being elected as Vice President of the National Standardization Technical Subcommittee. Implementation of controls and administrative processesin key areas such as purchasing, pay suppliers, employees pay rolls, calculation and validation of state and federal taxes, have achieved the financial information available at any time for decision making. (American Pro). Customers Follow-up and networking. Increased sales by 35% in the determination on the type of customer the business needs, creating weekly sales goals, customers follow-up and adherence to business organizations and networking. (American Pro). Budgetary restructuration. A reduction of 9.16% of expenses in the budget of 2012. By prioritization of expenditures, search for new suppliers, extension of credit days, requesting discounts for purchases of raw materials and services and training in the classification of expenses. (Grupo Vallas). Budget optimization. Reporting a savings of 7% in a budget of $ 35M . Through, optimization of products and process , price negotiations with suppliers, negotiate consignment materials, prioritization of expenditures, looking for offshore providers, and executing of saving projects. 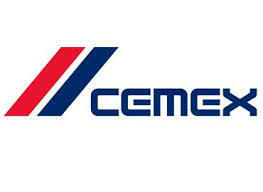 (CEMEX). Saving of $179k and 1.5 months less in development in one region, by coordination of contractors, improvement in project designs, optimization of working schedule and control of fuel consumption. (Santa Ana). Reduction in the cost estimates of projects. Reduction by 11% in average, because an improvement in search and selection of new supliers, identification of the most technically capable contractors and improvement in project schedule. (San Juan Ermita). Optimization and classification of delivery routes. Increased compliance by 46% during the year 2012. Because staff training, readjustment in employee compensation, and the creation of routing software. Maintenance improvement within 48 hours by 67%, because an improved communication with the commercial area, the call center and prioritizing emergencies. (Grupo Vallas). Increased production capacity. By 45% because optimizing the production process, purchase of equipment and plant expansion program and employee training. (Grupo Vallas). Increased operational metrics. An efficiency of 101% was achieved; reduction in standard deviation of 7% and the % of failures fell by 10% in the production process during 2011. Introducing maintenance plans, for mobil equipment and fixed equipment, scheduled calibrations, operator training, constant research of new sources of materials, optimization of production process, etc. (CEMEX). Optimize production time. Reduction of 228% in production time, from 16 minutes to 7 minutes implementing a new dosage system design. It helped to increase the production volume by 43%. (CEMEX). Research & development. The coordination of R&D of several new products that increased sales income by 300% in 2013. (Grupo Vallas). Increased sales volume by 22% in 2011. (CEMEX). Redesign of raw materials curve. During the second quarter 2009, incurring in a saving of $149.5k. Estimated saving $59.5k. (CEMEX). Total Cost Ownership (TCO). Savings of $57k during the first quarter 2010, 9% more than expected.Cost and risk analysis, bidding, scheduling and detecting technical efficiency of the main international providers. (CEMEX). Implementation of a web application. To reduce by 50%the company-client communication, where customers can view the status of their order, the availability of spaces, view and export their corresponding reports. (Grupo Vallas). Implementation of ISO 17025in laboratories nationwide. This would increase the confidence of customers regarding the results of laboratory tests. (CEMEX). Mobil Laboratory. To raise the level of customer confidence. 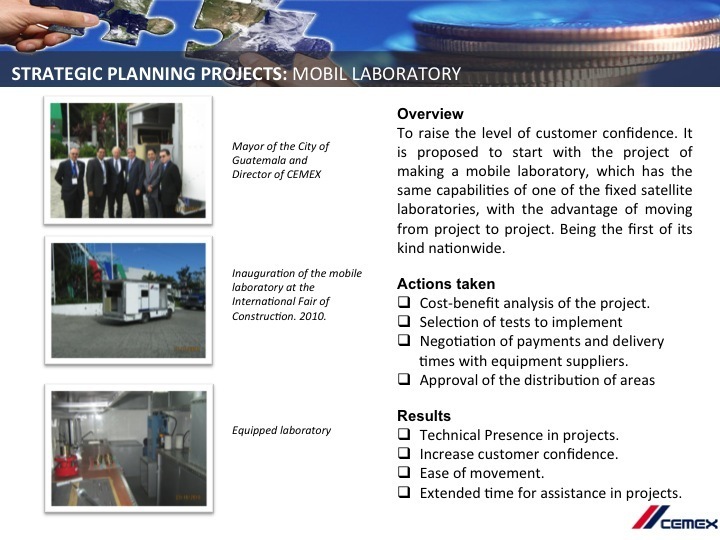 It is proposed to start with the project of making a mobile laboratory, which has the same capabilities of one of the fixed satellite laboratories, with the advantage of moving from project to project. Being the first of its kind nationwide. (CEMEX). Empowerment. Reduction by 60% of the reaction time in authorizations, giving second line managers the responsibility of their own process and allowing them the leadership of their own area. 2012. (Grupo Vallas). Reorganization of operative personnel. Reduction of number of complaints from clients inside and outside the organization by 45%, by studying the operative team and their group leaders for further selection and layoff of those selected with poor performance or for been a bad influence. First quarter 2012. (Grupo Vallas). Implementation of controls and administrative processes in key areas such as purchasing, pay suppliers, employees pay rolls, calculation and validation of state and federal taxes, have achieved the financial information available at any time for decision making. Increased sales by 35% by the determination on the type of customer who really the business needs, creating weekly sales goals, customers follow-up and adherence to business organizations and networking. 46% increase of compliance in the delivery of products by optimizing and classification of routes, creating a routing software, and staff training. Research & development and made available to the commercial area of +5 new products. With what sales income will increase by 300% in this category. Installed production capacity is increased by 45%. By optimizing the production process, purchase of equipment and plant expansion. 67% increase in maintenance within 48 hours. Improving communication with the commercial area, the call center and prioritizing emergencies. A reduction of 9.16% in expenses in the budget of 2012. By prioritization of expenditures, search for new suppliers, extension of credit days, requesting discounts for purchases of raw materials. Development of a web application to reduce by 50% the company-client communication, where customers can view the status of their order, the availability of spaces, view and export their corresponding reports. Savings of 7% in a budget of $ 35M. Through design optimization, price negotiations with suppliers, negotiate consignment materials, prioritization of expenditures, etc..
An efficiency of 101% was achieved, the standard deviation was reduced by 7% and the % of failures fell by 10% in the production during 2011. Using equipment`s maintenance plans, scheduled calibrations, operators training, constant research of new sources of materials, etc. Research & Development of 5 new products that increased sales income by 22% in this category in 2011. Implementation of ISO 17025 in laboratories nationwide. This would increase the confidence of customers regarding the results of laboratory tests. Reduce by 1.5 months the time of delivery in the main expansion project, with a savings of $ 179k. With proper programming of project activities, the allocation of sufficient equipment and human resources. Saving 3% in fuel consumption equivalent to $ 40k. Increase to 93% the time of delivery of the technical documentation for the bidding of new projects. 11% reduction in the cost estimates of the projects evaluated in the department. News Report in the Journal "EL PERIODICO"
Multinational company with presence in Latin America, leader in mass communication, dedicated to indoor and outdoor media communication, industrial production of large format printing, production of advertising modules, etc. Reporting directly to the General Manager. Responsible for 70% of the expenditure budget of the organization. Manage functional areas of the Operations Department: Production, Maintenance, Research and Development, Logistics, Quality and IT. Respond for operation of 1 production facility and 3 distribution centers in different cities within the country. Supervise, suggest and validate the development and publication of the schedule of: production, maintenance, logistics and sampling to meet business requirements. Define the guidelines, limits and goals that should govern each area to meet the strategic plan of the company. Analyze and propose solutions to reduce nonconformities resulting from customer complaints and process measurements. Take relevant decisions to detect deviations in the metric assigned to each area and focus resources to achieve the mission of the company. Optimization of production costs, maintain an optimal rotation of the warehouse of raw materials. Determinate and calculate of variable compensation of operative personnel. Research, develop and make available to the commercial area +5 new products. Increase the installed production capacity by 45%. Reduce expenses by 9% in the budget of 2012. Multinational company with global presence, a leading manufacturer of building products such as cement, concrete and aggregates. Reporting directly to the General Manager. +5 Plants nationwide. Responsible for 75% of the operating budget of the organization. Assign and monitor compliance of the guidelines in the production process, purchase of raw materials and finished products to ensure customer satisfaction. Manage quality system and laboratories in 6 plants nationwide under ISO 17025 and 9000 and provide logistical support in conducting quality audits. Statistical process control of key process parameters. Schedule, supervision and validation of capability studies, raw material testing, in-house chemical and physical analysis. Analyze, and propose solutions to reduce nonconformities resulting from audits, customer complaints, and process measurements. Assign, measure and take the actions necessary for compliance with the indicators of operational efficiency and KPI`s. Coordinate technical reviews of project implementation, specifications and / or product scope, feasibility studies and consultancy in the field. Maintain the program of continuous innovation of products based on a research and development program. Responsible for variations in production cost and raw materials consumption. Knowledge and application of ASTM and ACI standards. Save 7% of the authorized budget of $35M. Achieve production efficiency of 101%, 7% decrees in the standard deviation and reduction of the failure rate to 10% in 2011. 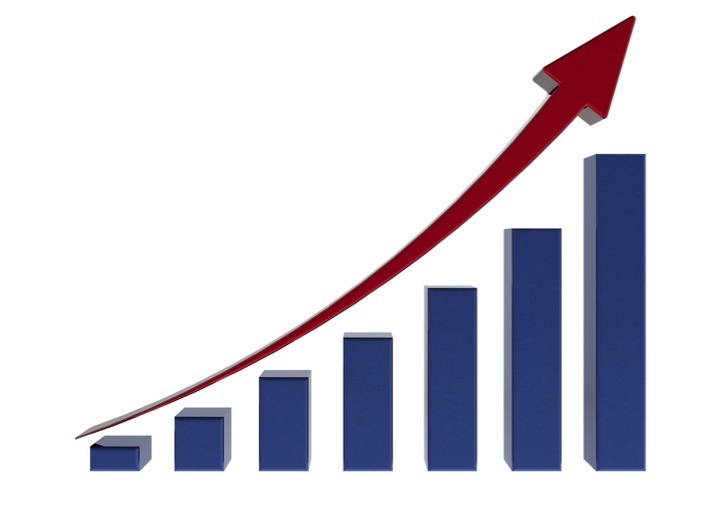 Develop 5 + new products which increased between 18% and 22% sales in 2010-2011. 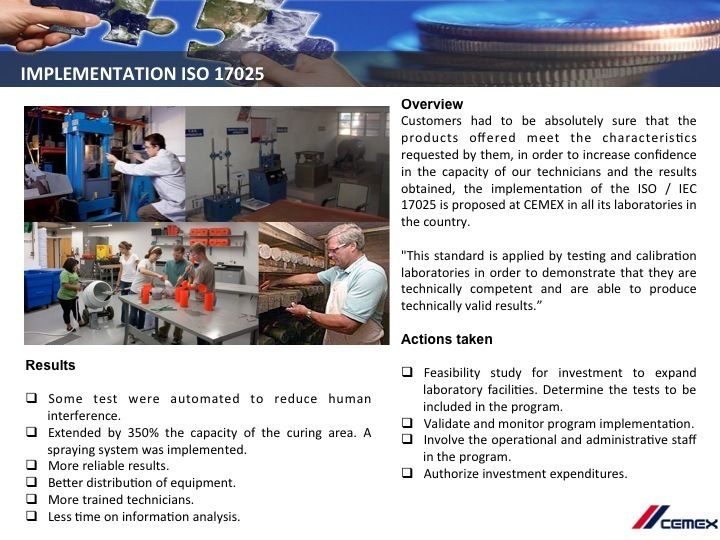 Implementing ISO 17025 in laboratories nationwide. Reduce production time by 228%, which increased production capacity by 43%. Year 2008. Redesign the curve of materials, increase by 251% of estimated savings. Target saving of $59.5k. First quarter 2008. Savings of 42%, equivalent to US$1.52 million in negotiation with suppliers from Costa Rica, Mexico, USA and Brazil in the purchase of raw material. National leader in agroindustry that leverages the resources of sugarcane. Reporting to the Head of Engineering. Responsible of 45% of the operating budget of the department, +100 operators, supervisors and group leaders. 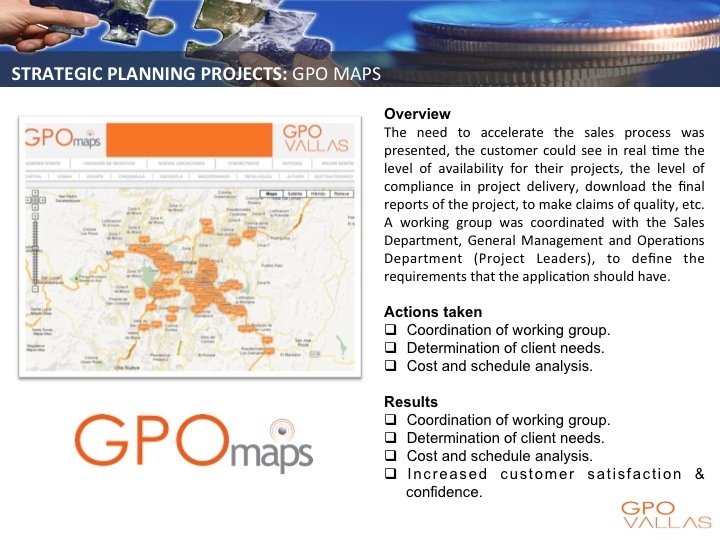 Manage and schedule the purchase of materials and supplies needed for projects and daily activities. Responsible for distribution of domestic labor, equipment and contractors for compliance of projects, including welders, electricians, equipment operators and heavy equipment operators, surveyors, drivers, builders and crew chiefs. Management of contractors and suppliers. Reduce by 1.5 months the time of delivery in the main expansion project, with a savings of $ 179k. Generate 3% savings in fuel, equivalent to $ 40k. 2007. Office of the government sector, dependence on the municipality of San Juan Ermita, Chiquimula. Reporting to the Director of City Planning. Managing projects implemented in the municipality, the design and construction of new infrastructure such as school buildings, recreation centers, water systems, etc. and maintenance of existing infrastructure. Coordinate subcontractors on various projects in execution, control and validation of payments of projects through progress. Elaborate budgets for project execution either for construction or maintenance. 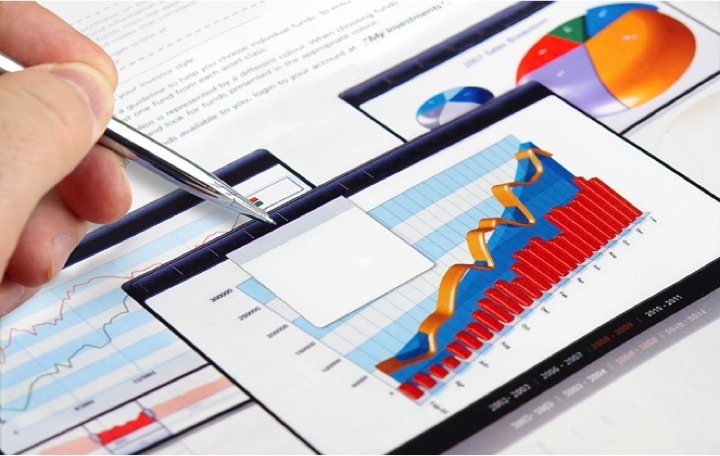 Increase to 93% on time delivery of technical documentation for bidding on new projects. Reduce by 11% the costs of implementing new projects. Development of several internal projects to increase customer trust towards the organization and lead a national project to professionalize the industry and make the market more competitive for the benefit of specialized producer. Reduction by 60% of the reaction time in authorizations, giving second line managers the responsibility of their own process and allowing them the leadership of their own area. 2012. (Grupo Vallas).